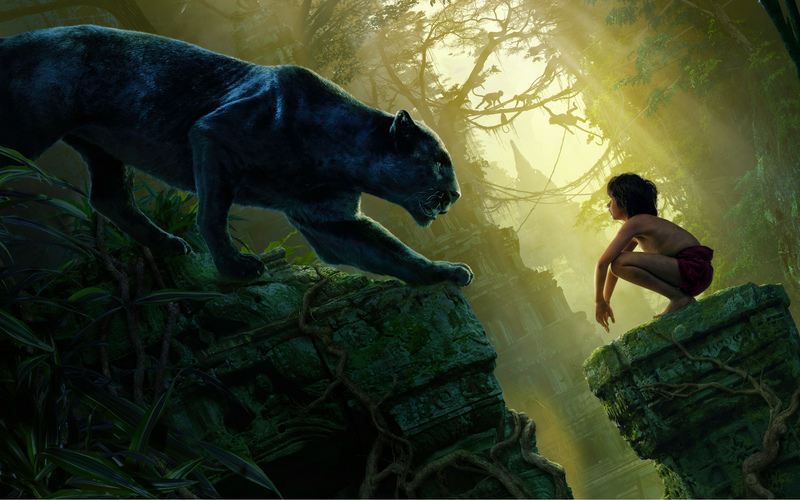 mowgli bagheera black pantera, panther the jungle book wide. . HD Wallpaper and background images in the Jungle Book~ club tagged: photo mowgli bagheera. This Jungle Book~ wallpaper contains pantera and panther.